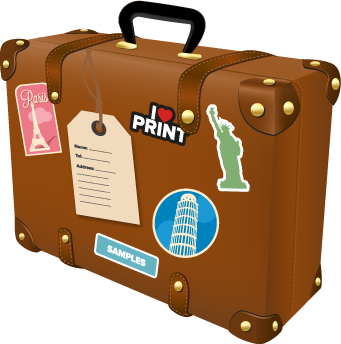 We have a huge selection of materials to print on to. From lightweight paper to banner PVC we have the right stock for any application. This handy box contains a selection of paper stocks suitable for digital and litho printing as well as a variety of materials perfect for large format applications. All samples are completely unbranded, making them great for passing on to your customers. 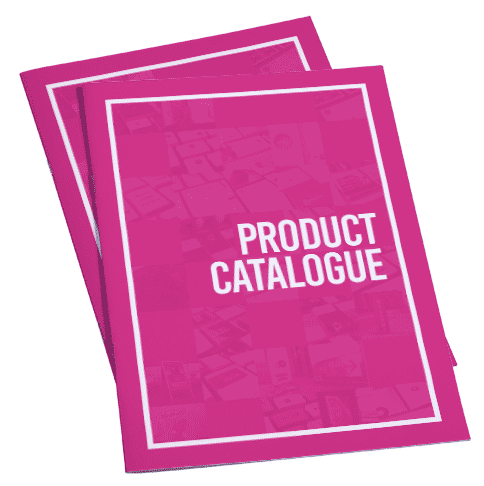 Our handy catalogue showcases the full range of products available on Where The Trade Buys. The catalogue is completely unbranded and priceless, making it perfect for passing on to your customers.